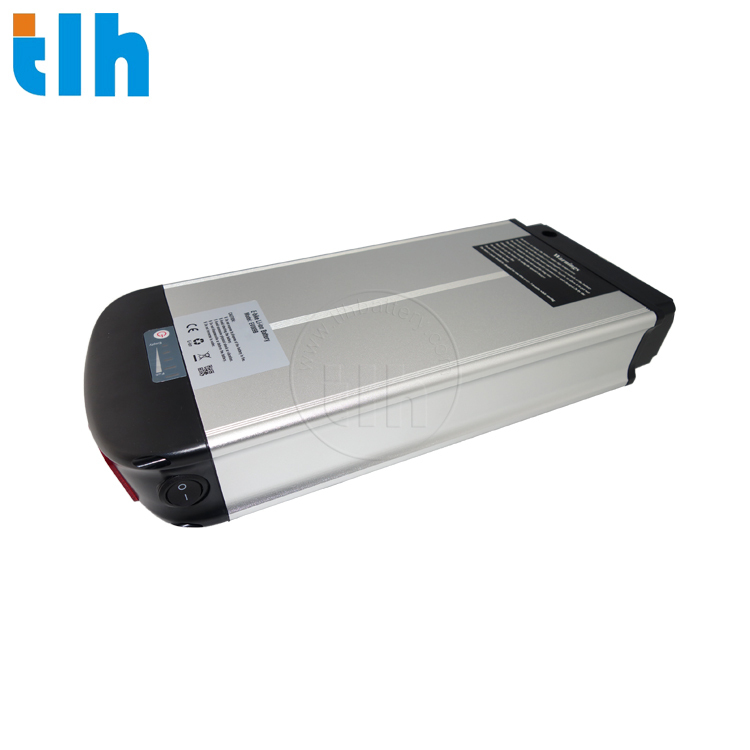 The TLH-EV009 is a Dolphin 48 volt 11ah lithium ion bicycle battery suitable for 500W and 750W use. Notable features on this battery model are a light indicator at the rear end of the battery and a switch to control power. It has a battery size of 156*68*432(mm).The TLH-EV009 model has a deep sleep function (battery saver mode) and also comes with a built-in battery management system (BMS). This model comes with a 1 year warranty after shipment and boasts of a life cycle of 600 full charge.